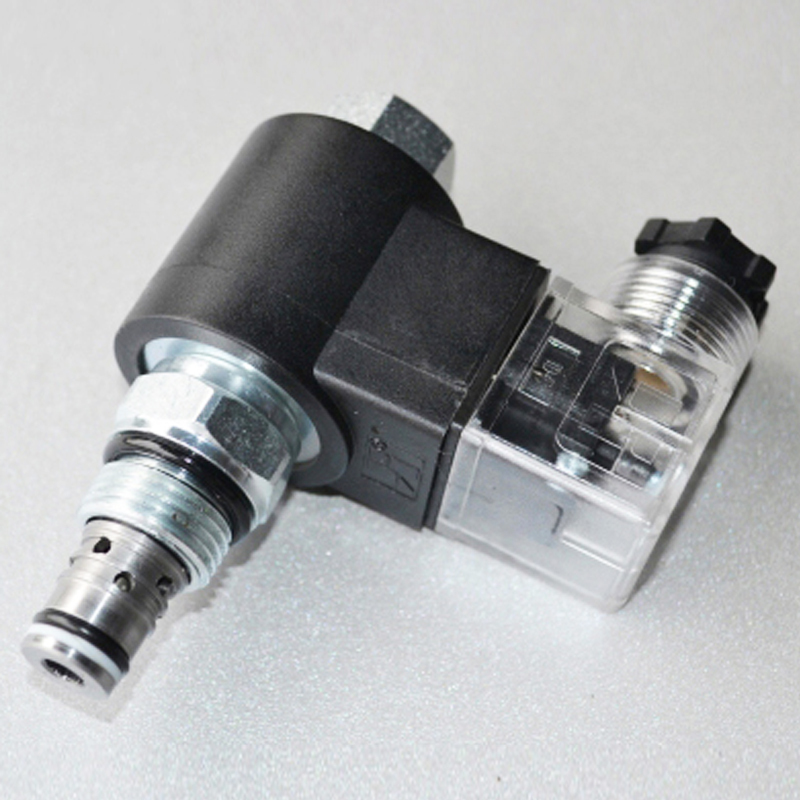 This DHF Series solenoid-operated 2-way, 2-stage Cartridge Valve is a pilot-operated directional poppet valve. The valve is low leakage and available in either a normally open or normally closed configuration to control flow from port 2 to port 1. A reverse flow check will allow flow from 1 to 2 in either the open or closed condition. Higher flow rates than competing valves of similar size. Designed using CFD fluid simulation for optimized geometries. All configurations of this valve include zinc-nickel plating as standard for 1000-hour salt fog protection. Coil connector options offer ratings up to IP69K. See individual coil product pages for details. 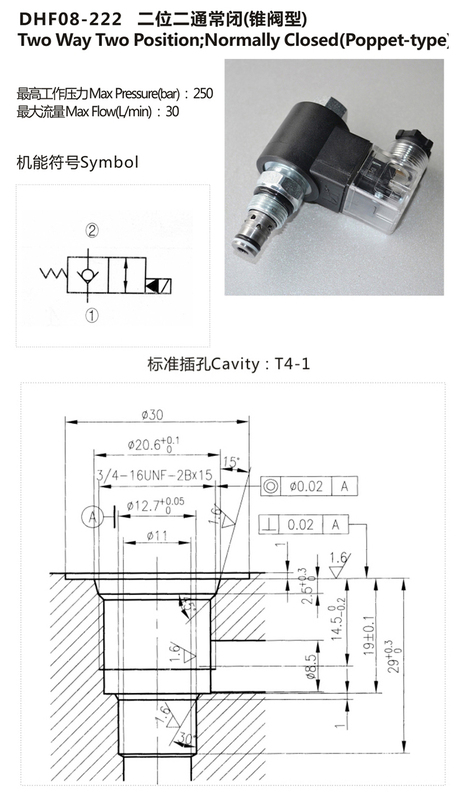 This valve exhibits extremely low leakage - 0.004 in3 (0.07 cc)/min (1 drop/min). This valve is available with a manual push-type override option for normally open versions only. A FULL DATA SHEET is available for this model using the link at the top of the page. A wide variety of coil termination and voltage options are available, with and without surge protection. See the CONFIGURATION section. Looking for ideal Directional Poppet Valve Manufacturer & supplier ? We have a wide selection at great prices to help you get creative. 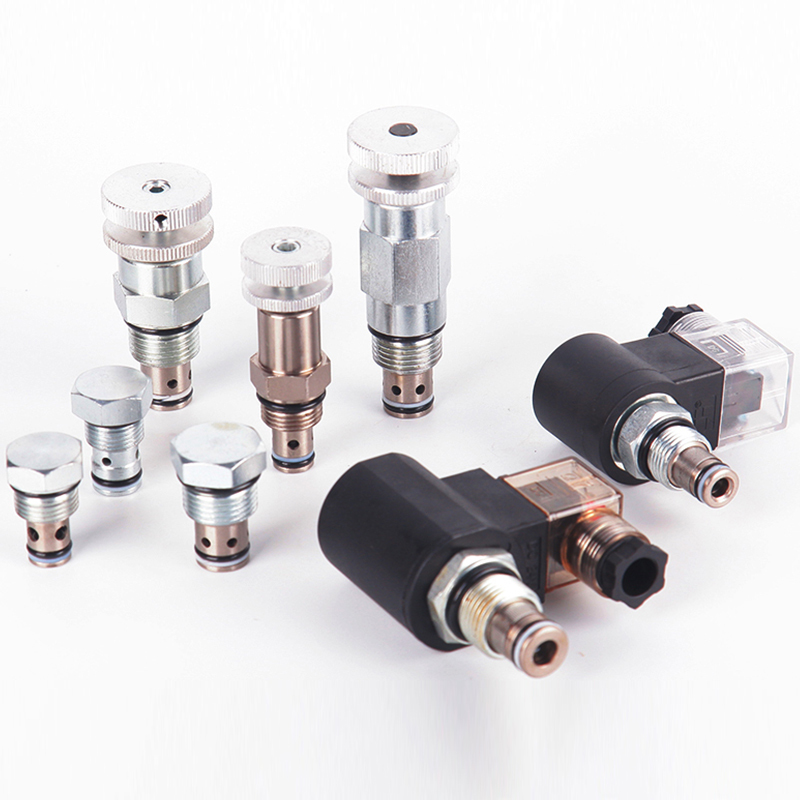 All the Solenoid Poppet Valve are quality guaranteed. We are China Origin Factory of Solenoid Directional Poppet Valve. If you have any question, please feel free to contact us.